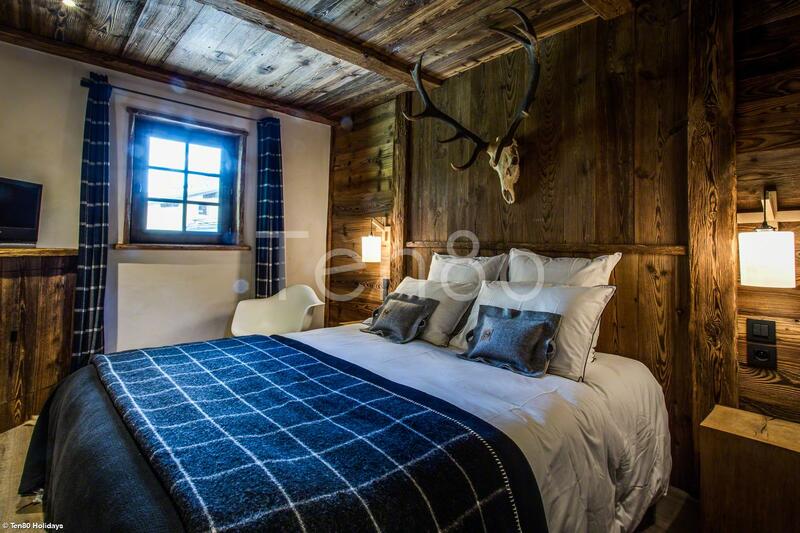 It has been built to be unique and offer five star comfort and quality for a smaller group size and only the most discerning of clients. 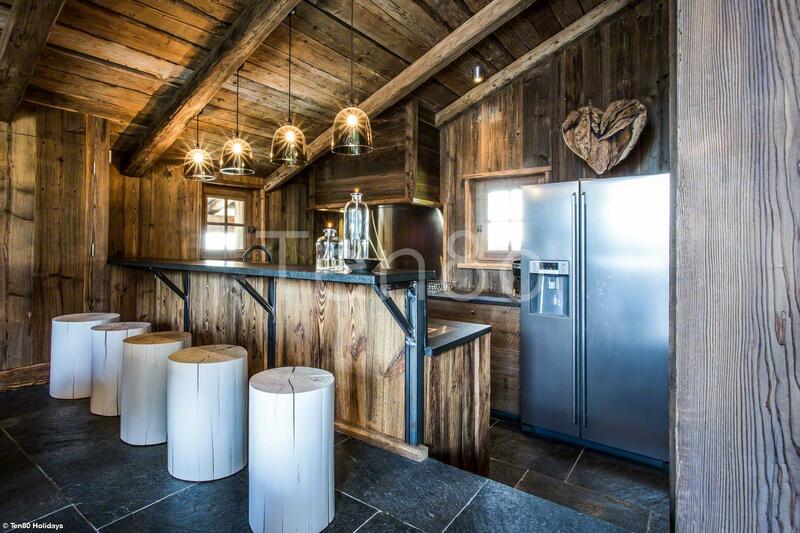 Every detail from the Arpin furniture, to the AGA in the kitchen and the super soft linen and mattreses has been selected with care and attention. 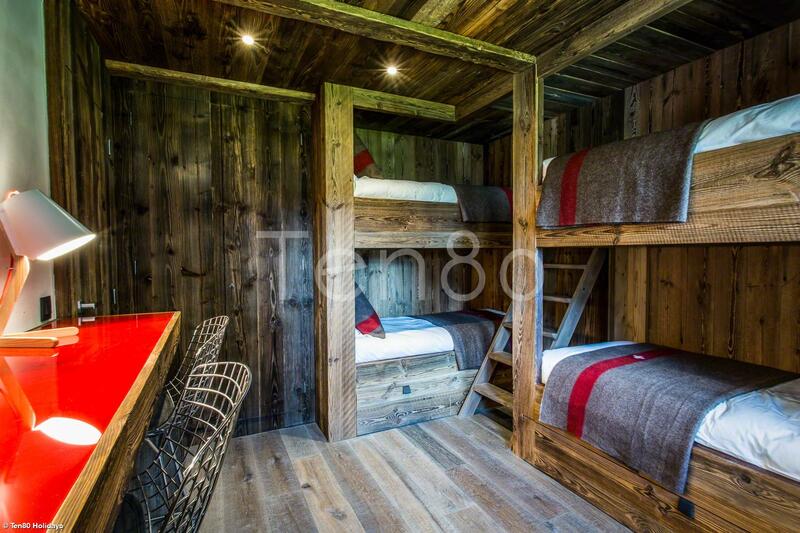 Bedroom 3 (bunk room with 4 beds and "homework space"), bedroom 2, separate bathroom and guest toilet. 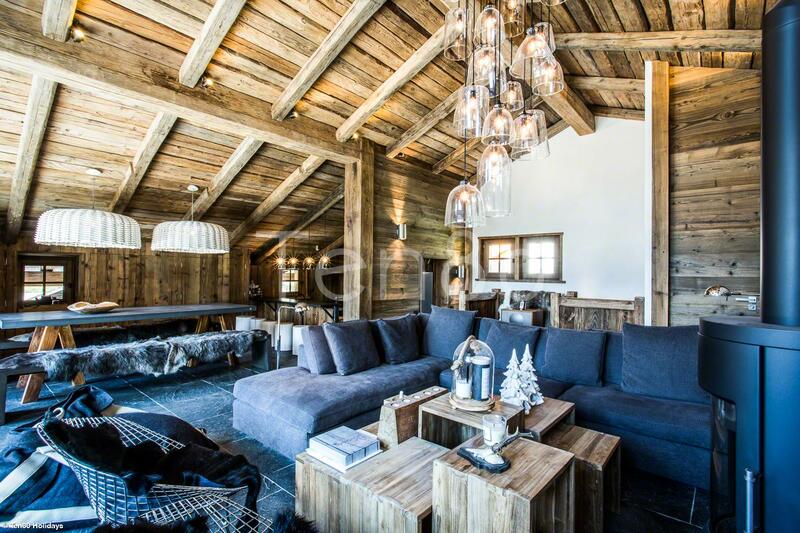 Kitchen, main dining area, main living area with fireplace, private balcony, master bedroom with en-suite bathroom. 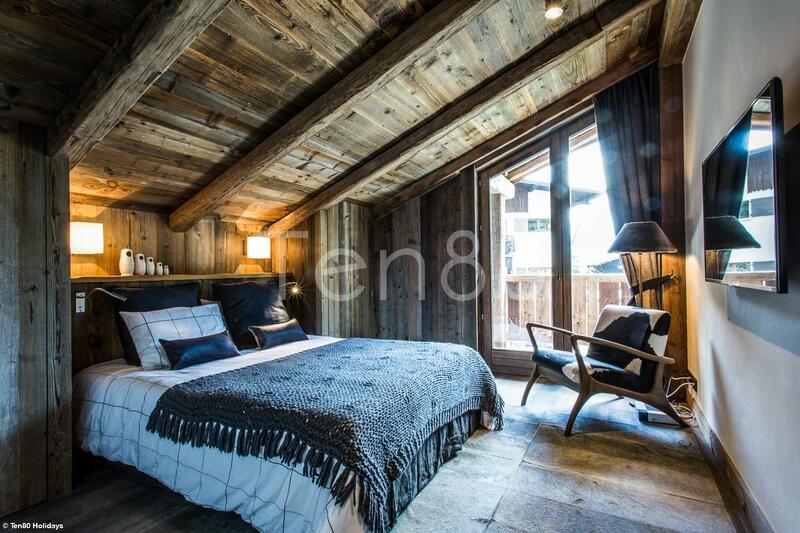 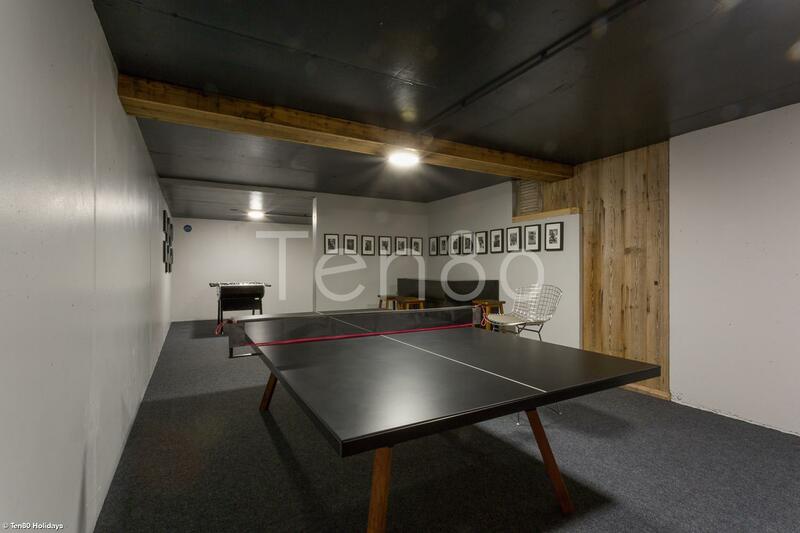 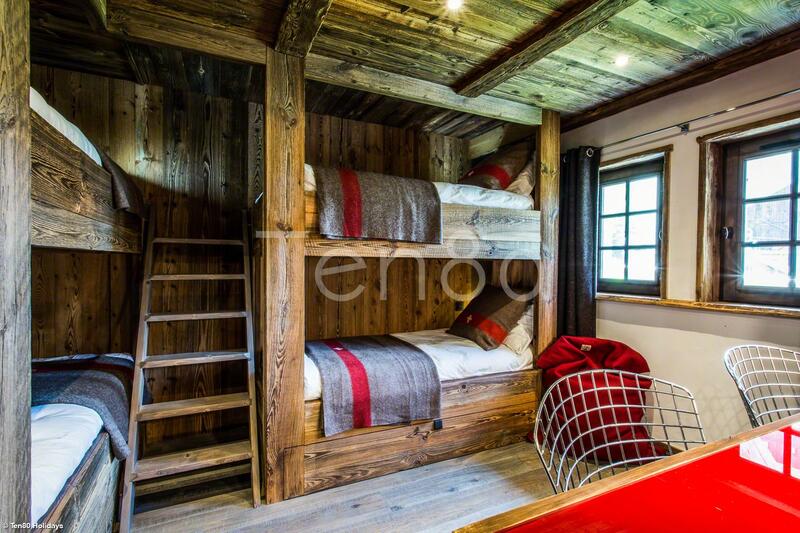 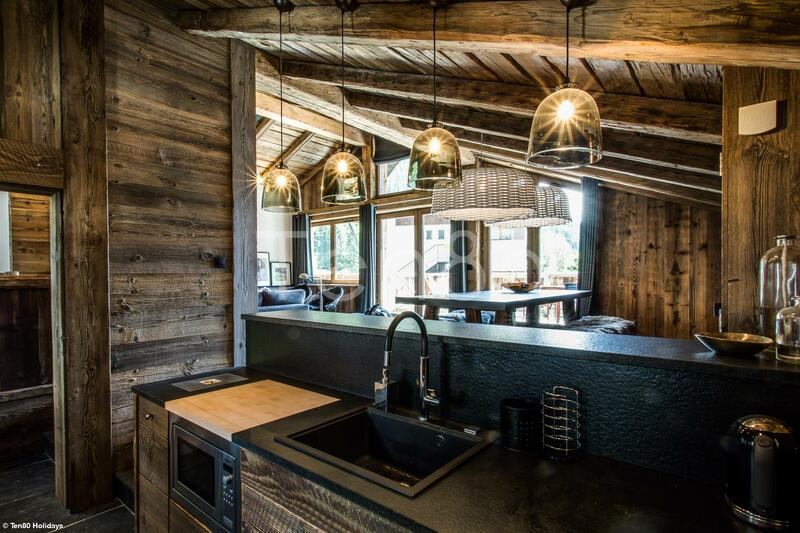 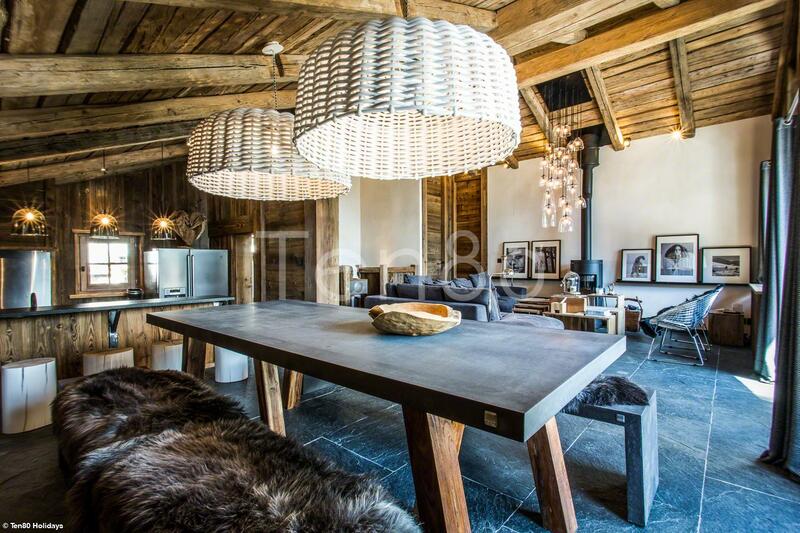 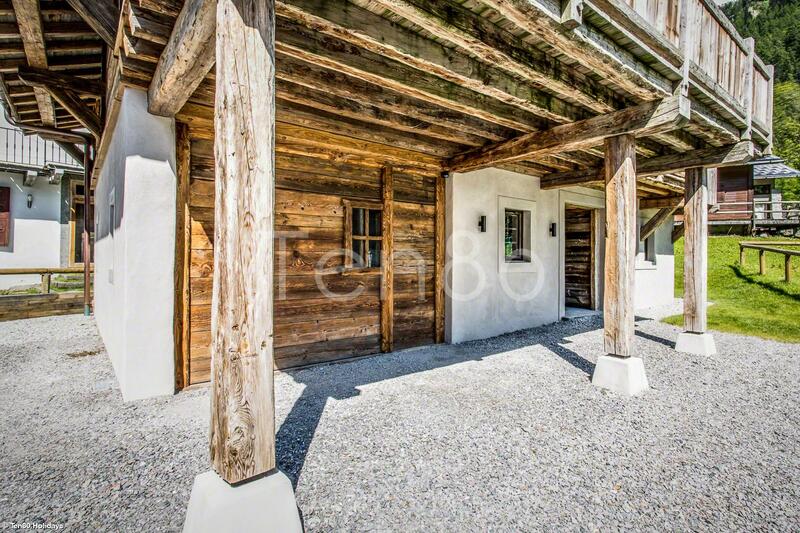 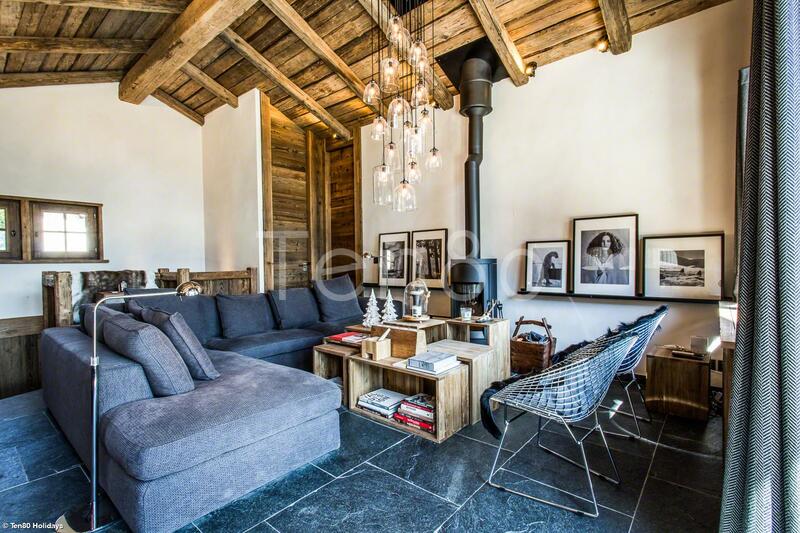 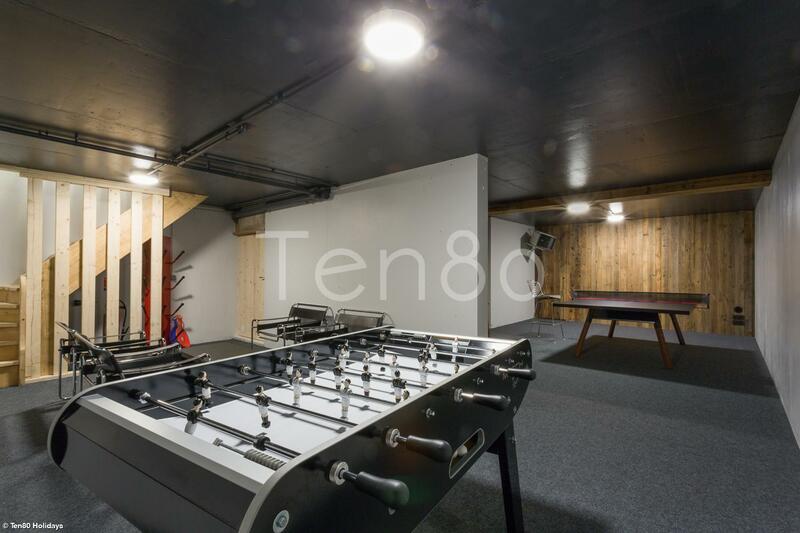 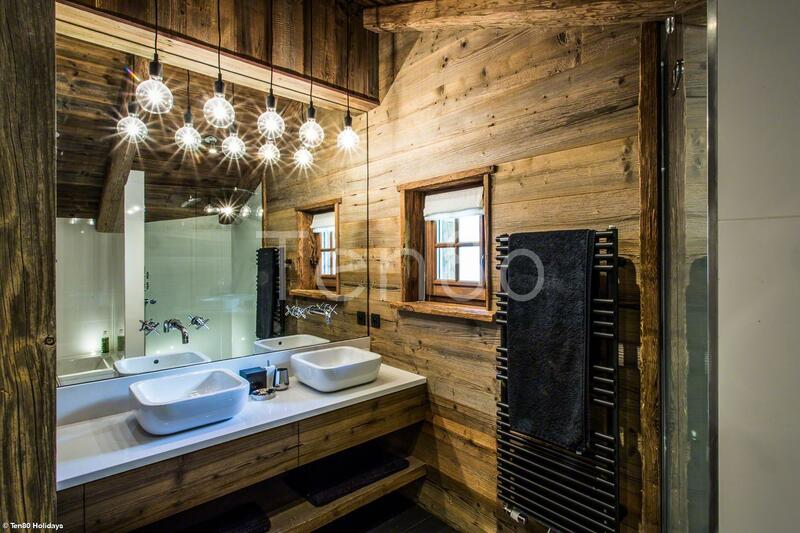 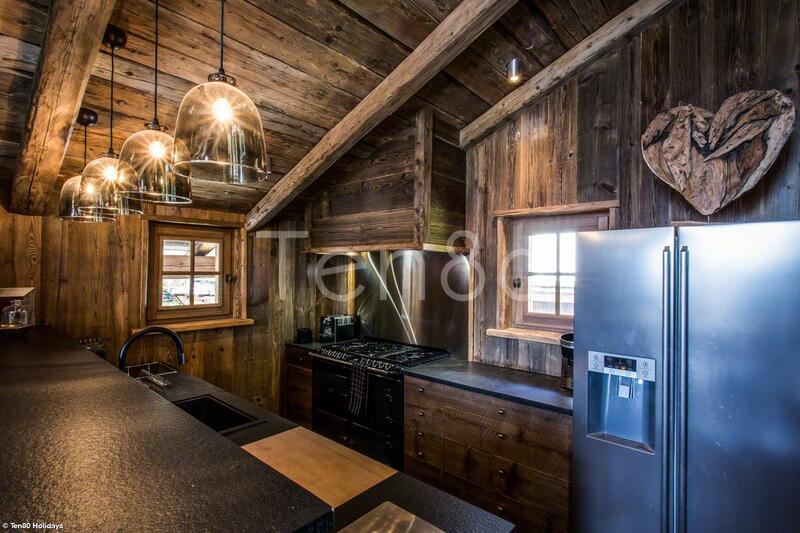 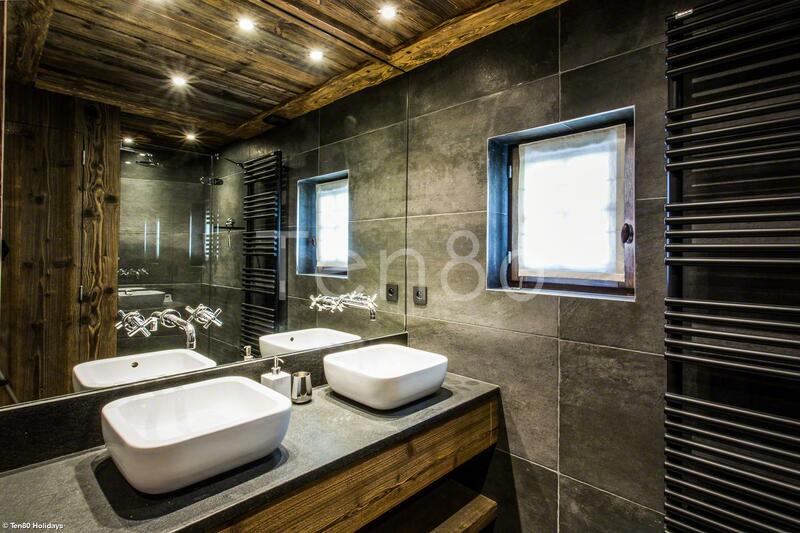 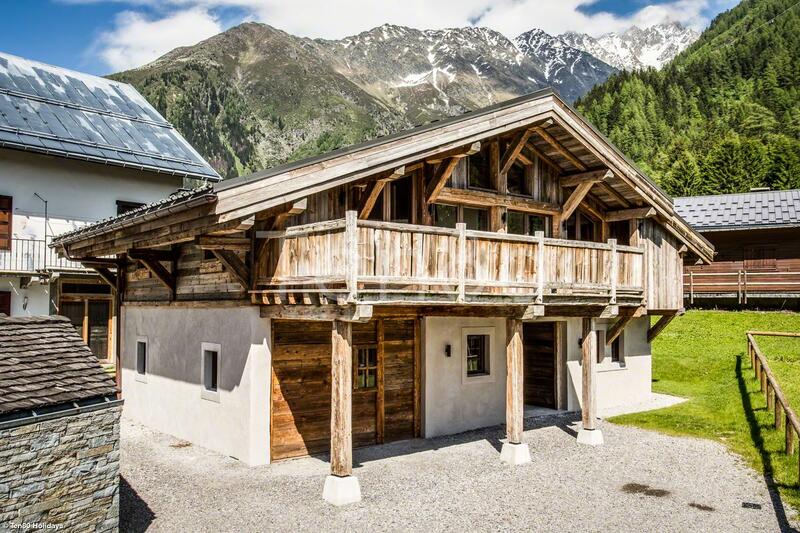 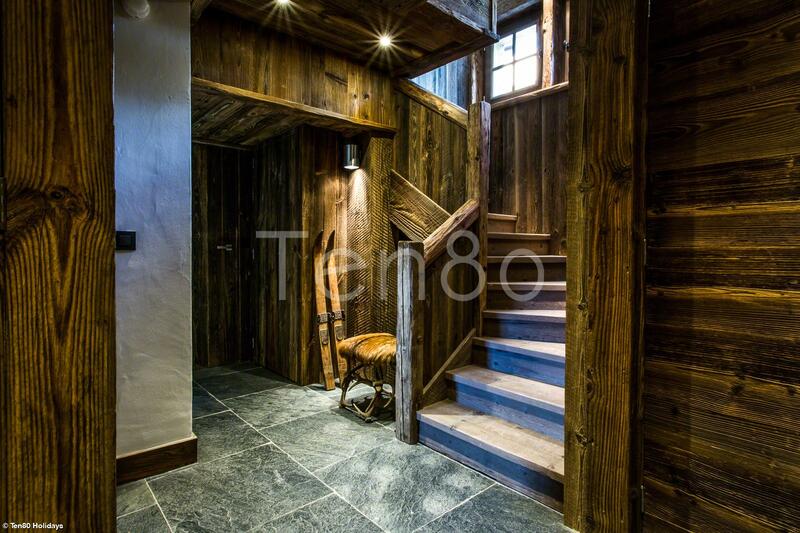 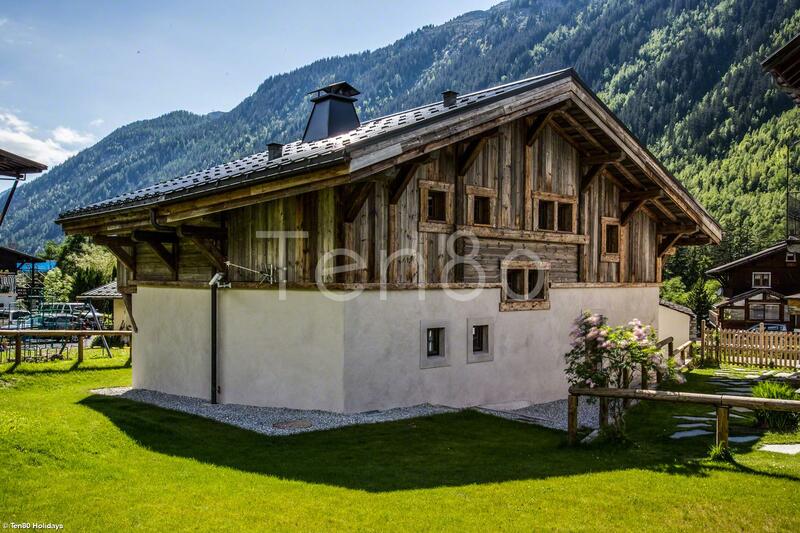 This chalet is located on a quiet road in a small very pretty and charming Hamlet of Les Chossalets, near Les Grands Montets ski area. 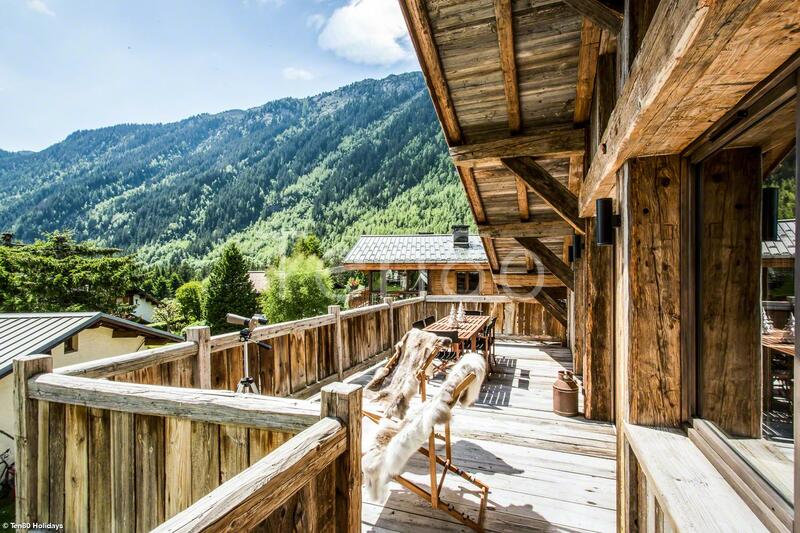 3 mins by car to Argentiere and 15 from Chamonix.